Since his early career overseeing heavy transportation projects in the San Francisco Bay Area, John has always challenged convention. Seeing a need in the market for a nimble, independent firm to serve local clients, he dared to start 3J Consulting in 2009 despite the deepening recession. This move was founded on the strategic insight that now guides all firm decisions – 3J Consulting provides clients with deep, personal insight about local conditions and direct access to senior leadership. Since then, John has led the firm to repeat commissions with public agencies and private clients, and consecutive rankings in the Portland Business Journal’s top 100 fastest growing private companies in Oregon. John’s leadership has achieved exceptional results for his clients as well. As the civil engineering project manager for a new maintenance facility for Tualatin Hills Park & Recreation District and a new practice facility for the Portland Timbers (a joint project in Beaverton), John shepherded their passage through land use permitting, design, construction permitting, and construction in just eight months. The facilities for THPRD and the Timbers successfully opened on time in May 2012. John’s straightforward, tireless and enthusiastic work has continued to benefit not only 3J’s staff, colleagues and clients, but also community members. Every day, the public benefits from John’s expertise as they enjoy the parks, roads and neighborhoods that have been so carefully and thoughtfully planned and engineered at 3J. John more directly advocates for the public good through his active participation in professional and community organizations. He was elected to a two-year term as President of the Clackamas County Business Alliance in 2015 after serving on the board for six years. He also serves on the Tualatin Architectural Review Board and Tualatin Core Area Parking District Board. 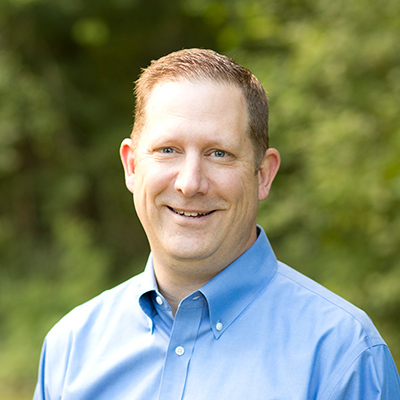 Holding a Bachelor of Science in Civil Engineering from the University of Idaho, John now specializes in new developments, analysis of existing building sites, sustainable water management solutions, and efficient renovation/expansion projects.